River Oaks is happy to announce the addition of the River Oaks Women’s Golf Club (ROWGC). Women of any age and skill level are welcome to join us every Wednesday for 18 holes of fun, friends, and golf. Each week, the play will start around 9:30 a.m. You may choose to play 18-holes or 9-holes based on your preference each week. 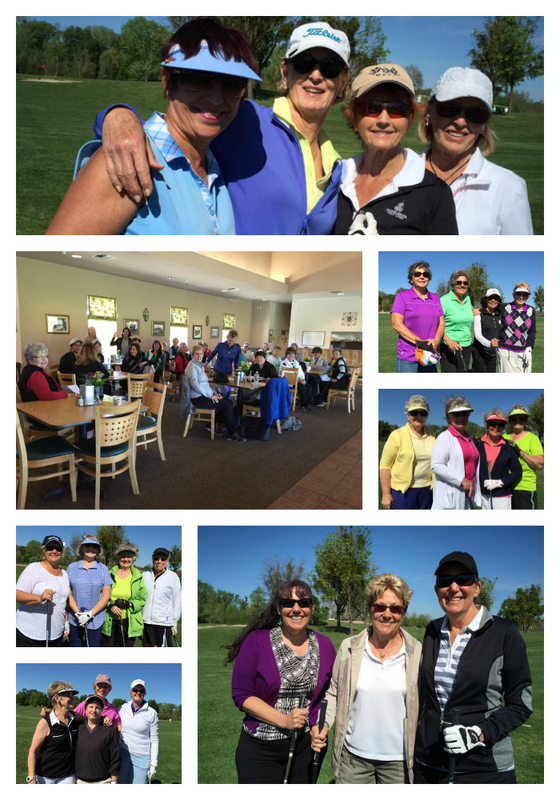 As a new Women’s Golf Club, we are growing and encourage you to invite your friends and neighbors to join our group. Come join great friends and a great golf course! For more information and to download a membership application, please click on the button link below.